A window into the people, places, and histories of this region. Authentic, handmade American Indian and Mexican crafts, plus books, food, apparel, and more. 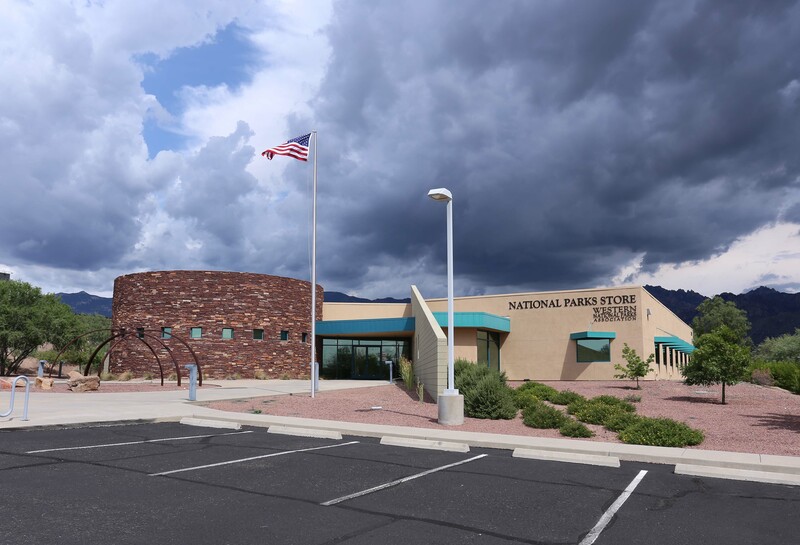 The National Parks Store is operated by Western National Parks Association, a non-profit education partner of the National Park Service since 1938. Your tax-free purchases help us support more than 70 national parks across the West. For store closures, please visit our website.